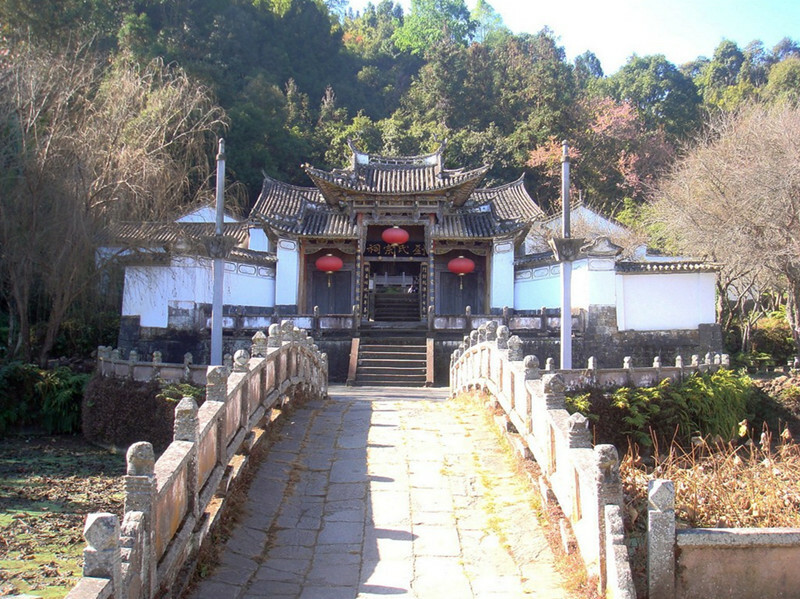 Heshun, 3 miles away from northwest Tengchong of Yunnan Province, is over 600 years old. 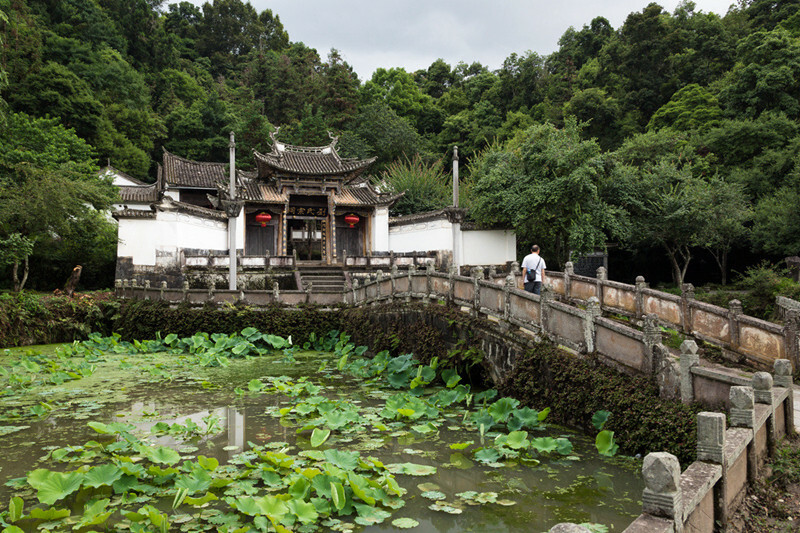 It is only a small cluster of tile roofs huddled together in the green valley below. 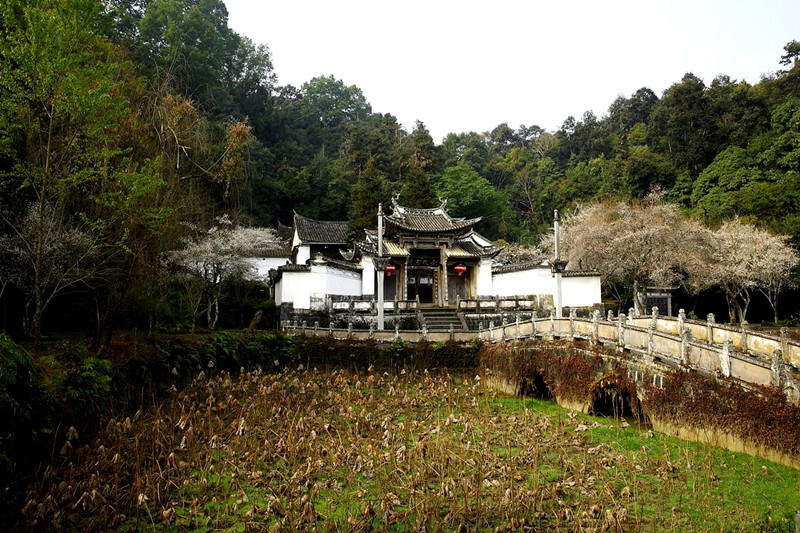 Looking down on it, there is none of Tengchong’s urban drabness. The tiled roofs are squeezed together so tightly it is difficult to discern if the town has any streets. Though of course it does. 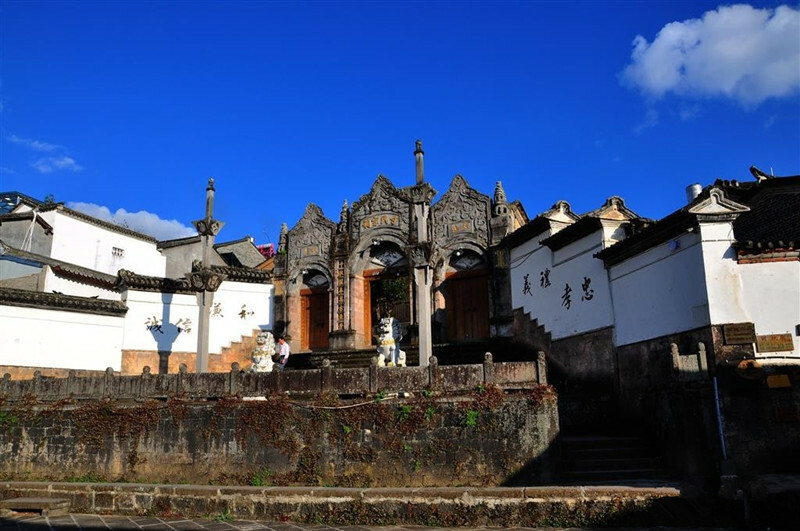 Ancient Architecture: Temples, ancestral hall, Ming and Qing-style buildings scattered around this tiny town. 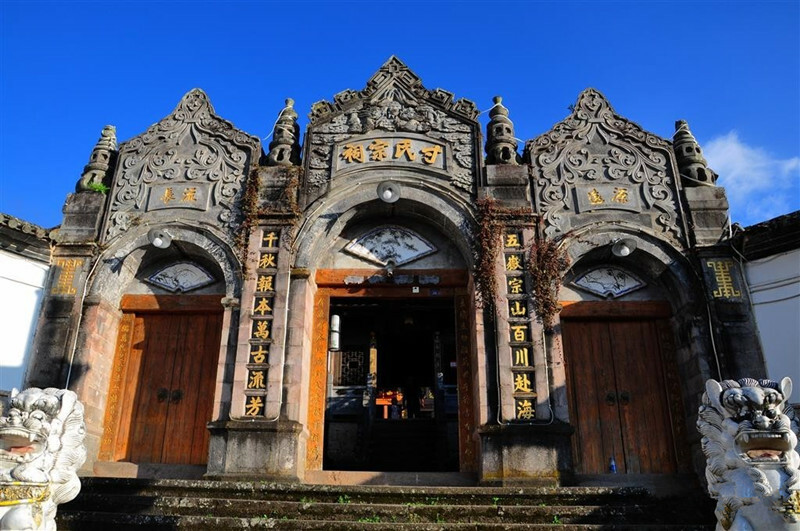 Historic Role: This was the important town of Mabang and the only route of the ancient “southwest silk road”. Slow-paced Lifestyle: The modern techniques have not affected Heshun too much yet. 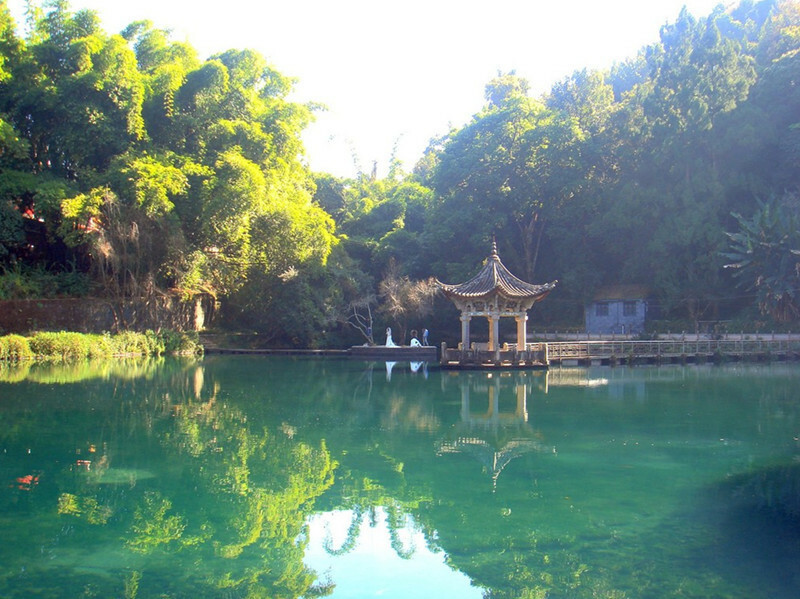 The village was included in China Daily’s 2006 Top Ten Charming Towns. 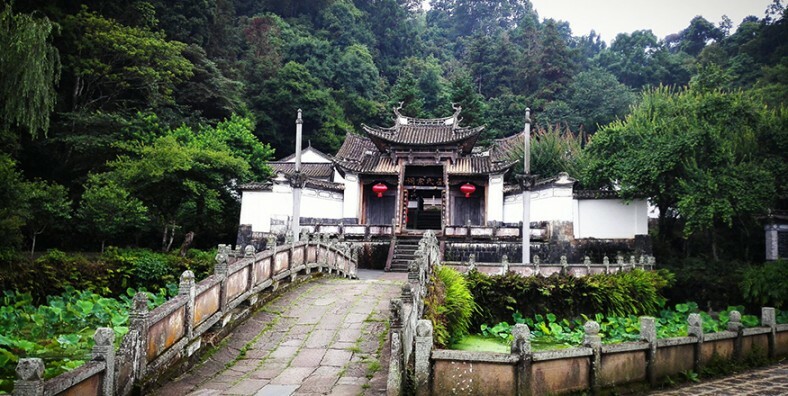 Great Attractions: Some attractions one should not miss when coming to Heshun Ancient Town include Heshun Library, Former Residence of Ai Siqi, Wenchang Palace, etc.